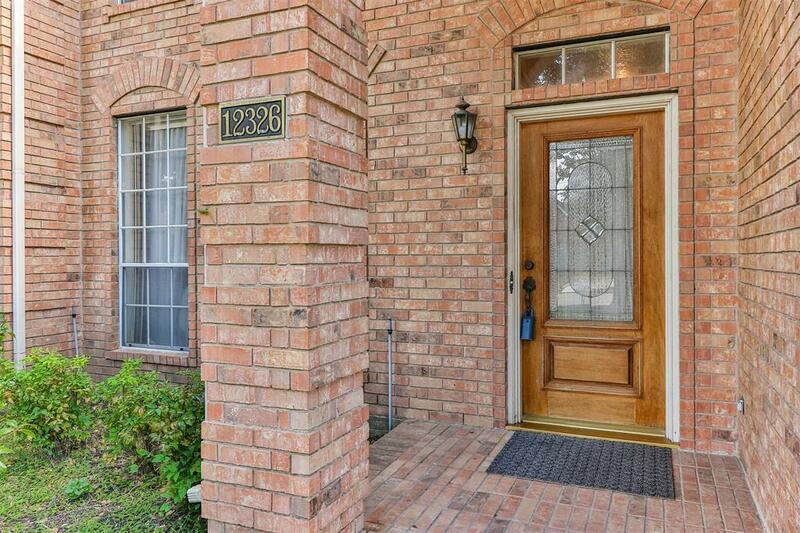 Here is your chance to take this spacious brick home and make it your own. 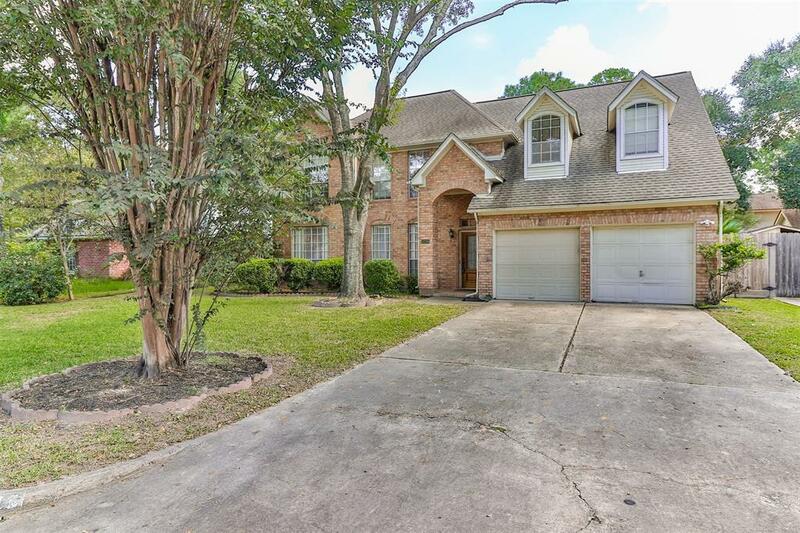 This 4 bedroom, 3.5 bath home has been well loved and is looking for a new family. 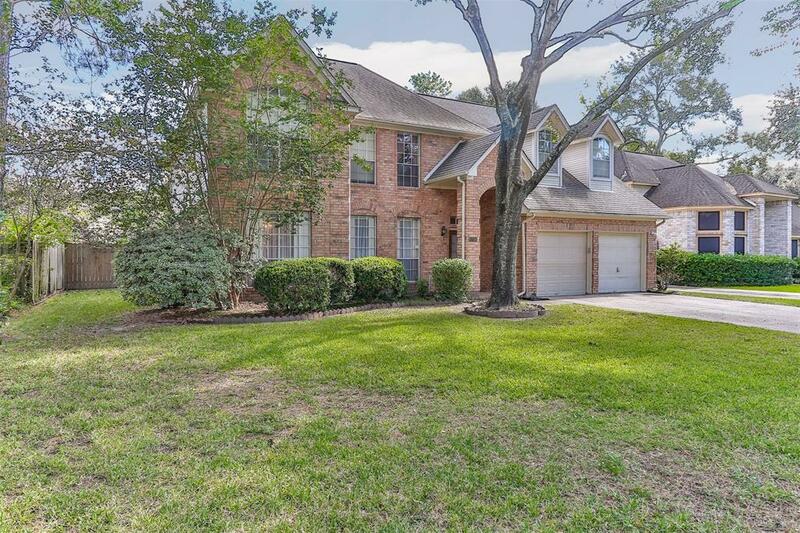 This home is situated in a quiet neighborhood on a mature landscaped lot and is full of potential. Features include first floor master suite, formal dining, formal living, soaring ceilings and large family room with pass through wet bar. The kitchen features loads of cabinets, island cook top and prep space. Upstairs you'll find a large game room overlooking the family room, 3 secondary bedrooms and 2 full bathrooms. The fully fenced backyard has plenty of room to entertain the kids and pets! 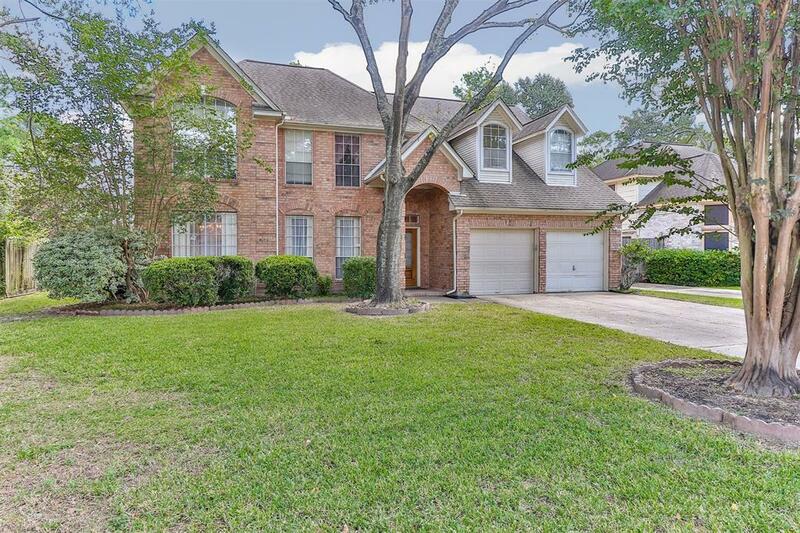 Come take advantage of the LOW TAX RATE and Cy Fair ISD schools. Recently replaced HVAC & Furnace.